Our important contacts on our contact lists and also our presentations and music choices are kept safe in our smart devices. Owing to various causes like buying a new phone we often have to transfer all our important data to a new device. But at the same time we face quite a lot of limitations since cross platform transfers are not always that easy. Here we will take a look at a simple yet efficient and powerful way which we can make sure that we transfer our data successfully from Android to Nokia (Symbian). 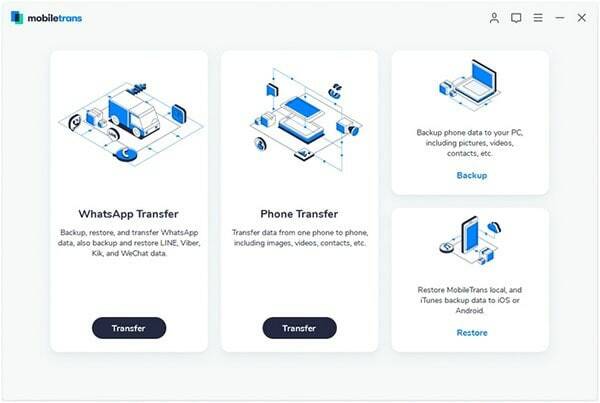 There is quite a number of software available in the market which lets you transfer your data from smartphone to smartphone in cross platform transfer. But most of them are sometimes not executed in a user-friendly manner or takes a lot of time and also sometimes may result in data loss which is something we never ever want. 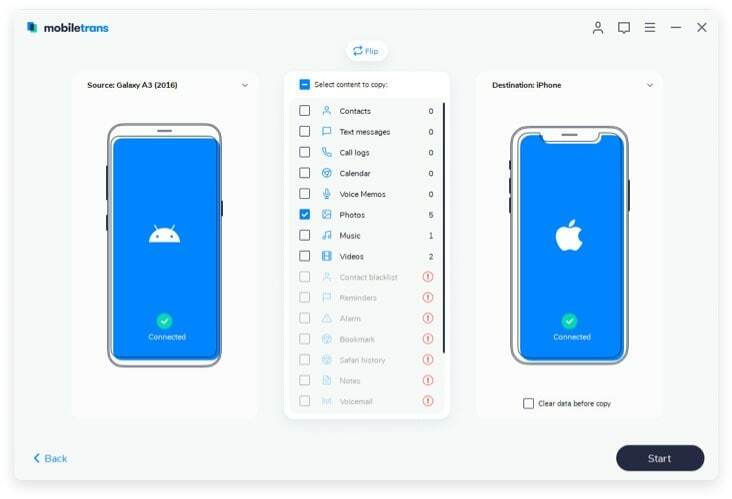 iSkysoft Phone Transfer for Mac ( or iSkysoft Phone Transfer for Windows) does a really very good job to transfer contents from Android to Nokia (Symbian) and provides you with a very user friendly interface. 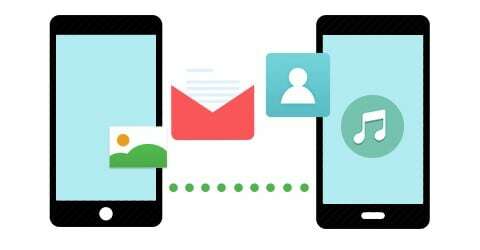 This phone to phone transfer tool also makes data transfers a breeze and transferring your large files such as music, videos, images or your data files: contacts, messages in just a single click. Back up your phone data to computer. Restore phone data from iCloud backup, iTunes backup and BlackBerry backup. Cross platform support including Android or Blackberry or Symbian or Windows devices. Transfer a wide range of contents like contacts, messages, call log, apps, media files, etc. Permanently erase the existing or deleted data on your phone. 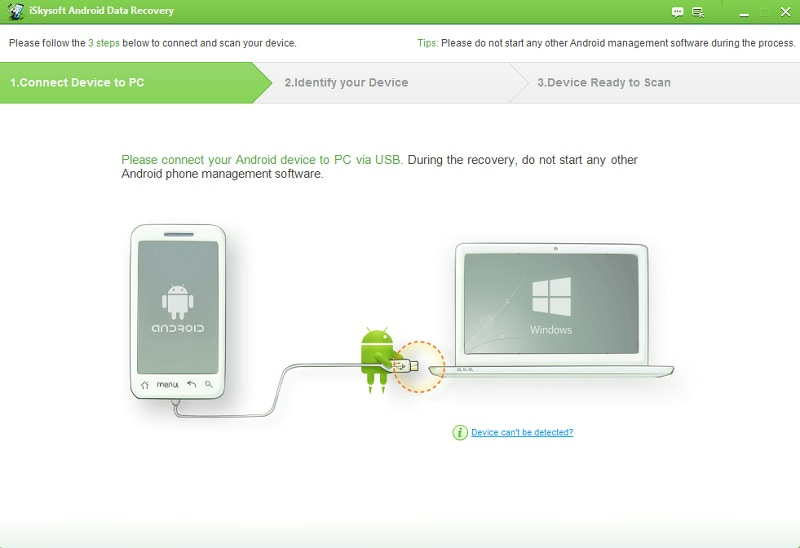 Connect both the phones (Nokia and Android in this case) to your computer with the help of USB cable. 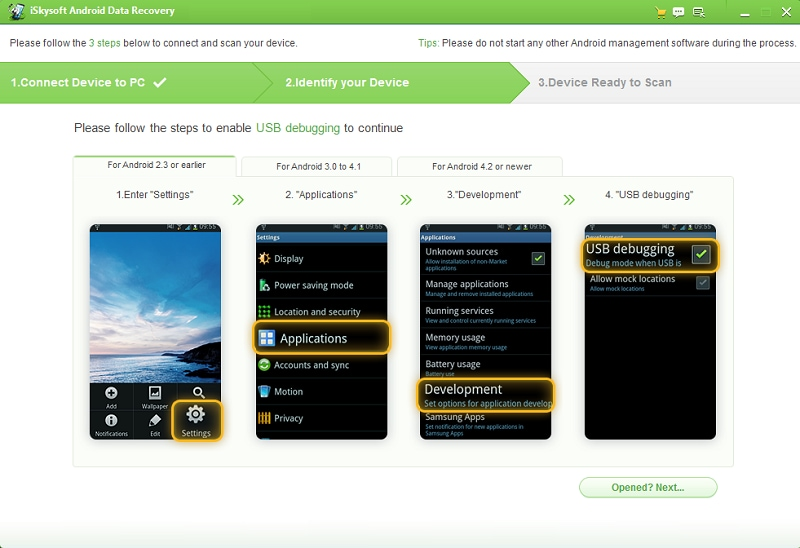 Start iSkysoft Phone Transfer and simply click on “Phone to Phone Transfer” option. The program window will then display both of your devices showing all the files on the source device. This is the last step. You need to select the files and then click on “Start Copy” option. The program will then start copying the files from the source device to the target device.